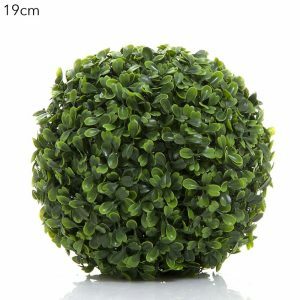 Boxwood Ball 19cm with realistic foliage. 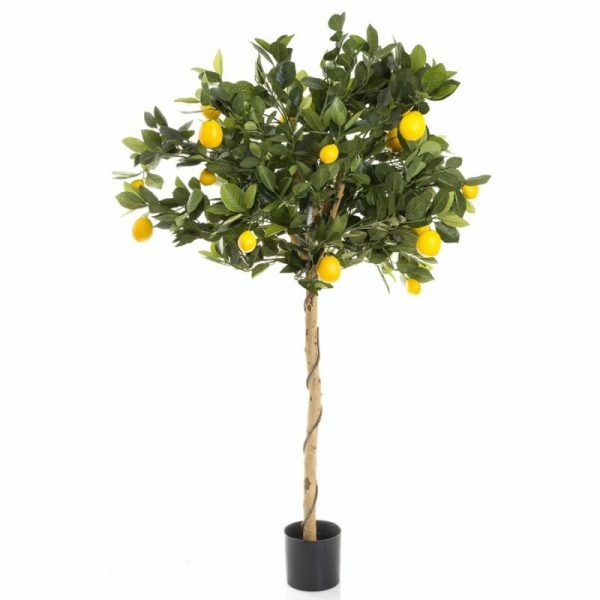 These guys look very modern just simply sitting atop your favourite pot. 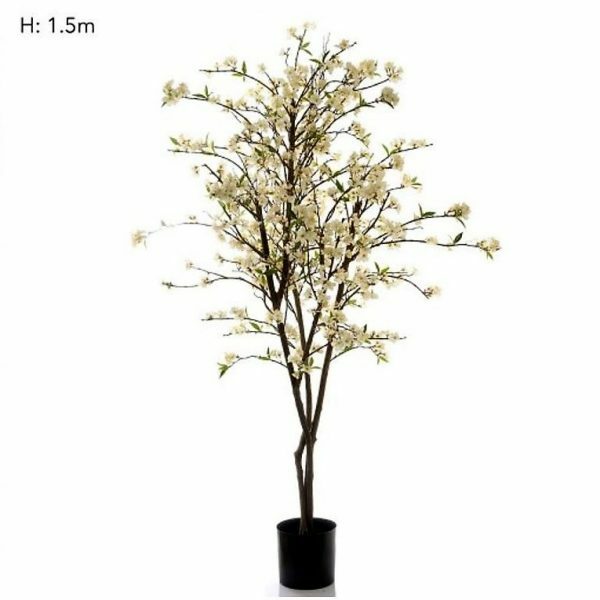 We have different sizes available. 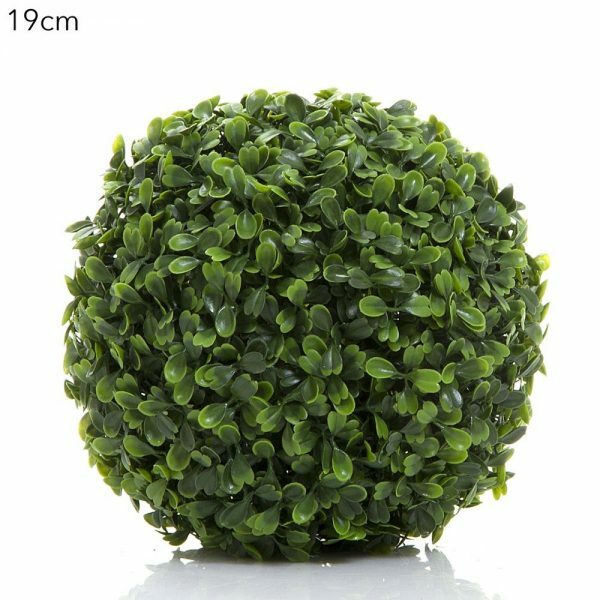 Boxwood Ball 19cm with realistic foliage. 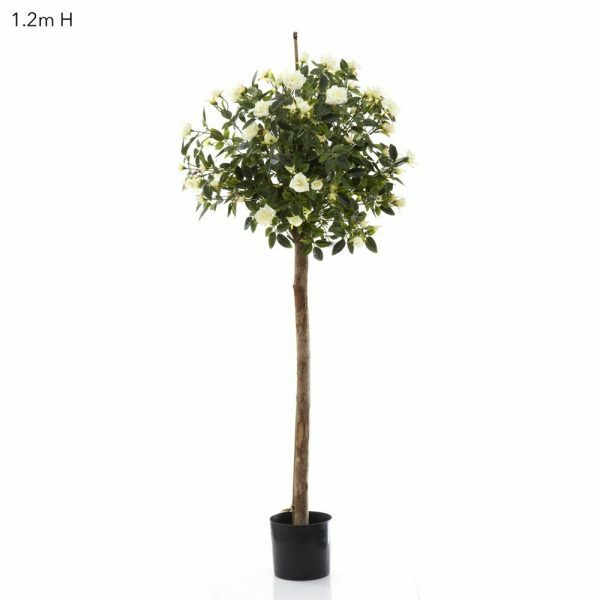 These guys look very modern just simply sitting atop your favourite pot. We have different sizes here.